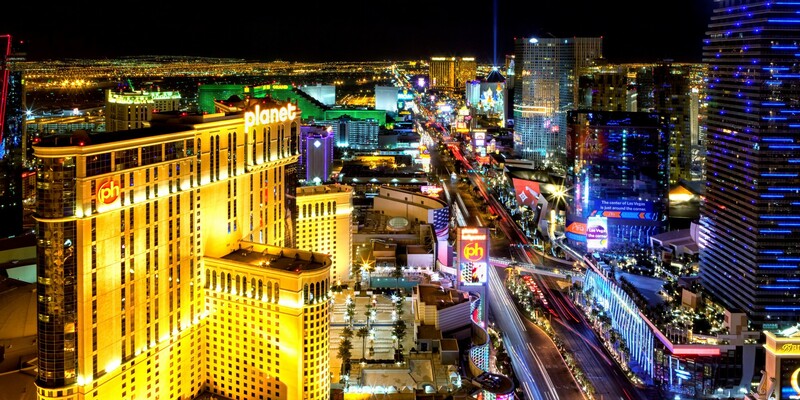 Poker itself is on an upswing in the state of Nevada right now. According to the latest financial statistics released by the Nevada Gaming Control Board, the state’s 62 poker room operators posted $8.74 million in poker room revenues in September 2017. That represents a 3.56 percent increase over the same month last year. Plus, it marked the fifth month in a row the state’s poker rooms posted year-over-year poker revenue increases. The five-month streak of poker revenue gains is the state’s longest since a six-month stretch recorded from June 2013 to November 2013. However, September poker room revenues in the state were still below recent averages. According to the University of Las Vegas Center For Gaming Research Nevada Poker Analysis of Monthly Statewide Results report, the state’s poker room operators have averaged $9.9 million in revenue from January 2015 to September 2017. In fact, poker room revenue numbers in the state have mostly held steady for the past 12 months. The more than $118 million in statewide poker revenues represents a small 0.36 percent increase over the same 12-month period last year. The biggest month for poker in Nevada over the past year came during the annual spike in cash game revenues brought on by the World Series of Poker. Statewide poker revenue totals hit $16.678 million in June 2017. In fact, the June 2017 revenue numbers were the state’s highest monthly total in a decade. Nevada poker rooms reported $17.661 million in revenues way back in June 2007. The WSOP celebrated its 48th anniversary this year by posting record numbers. The 2017 WSOP attracted 120,995 entries over its 74-event schedule. The total prize pool was a record $231,010,874. Tournament entry numbers are not reflected in the state’s cash game revenue statistics. However, the impact of the event on the cash game revenue numbers is clearly evident. The 18 poker rooms on the Las Vegas Strip continued to post the lion’s share of the state’s poker revenues in September. In fact, the $5.48 million in revenue Las Vegas Strip poker rooms reported in September 2017 represents a little more than 62 percent of statewide totals. It also represents a five percent increase over September 2016. The three poker rooms in Downtown Las Vegas posted $274,000 in poker revenues. This was a more than four percent drop from the same month last year. Clark County as a whole reported $7.8 million in poker room revenues. This is close to 90 percent of statewide totals. The number was up the same 3.56 percent the entire state was up compared to September 2016. Clark County is the most populous county in the state. It includes the Las Vegas-Paradise Metropolitan area where more than two-thirds of the state’s residents live. Of course, poker room revenues still represented just a small percentage of overall gambling revenues in the state in September 2017. Nevada casinos posted $384,356 million in revenue throughout the month. This represents a 5.9 percent increase over the same month last year. Poker revenues accounted for about 2.2 percent of total gambling revenues in the state.